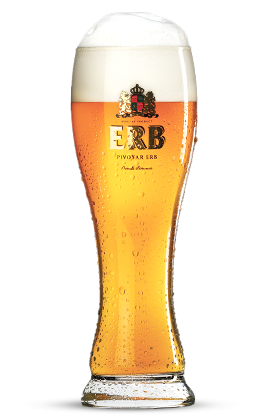 Uncompromising emphasis on the quality, purely natural ingredients and sufficiently long period of conditioning are just some of the one hundred and five details that we take extreme care about when brewing our beer. 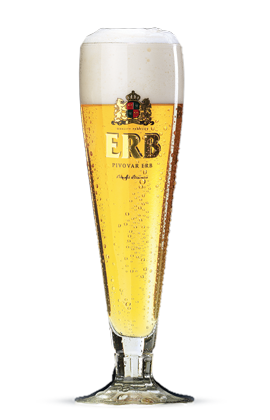 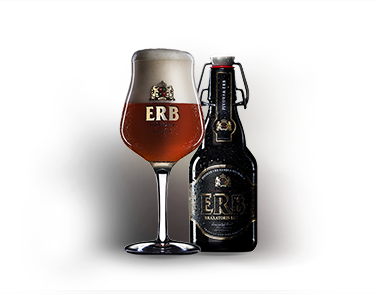 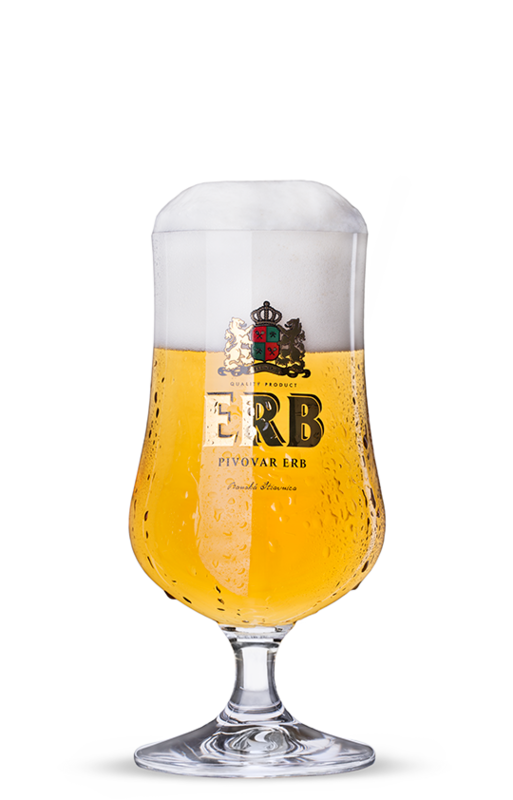 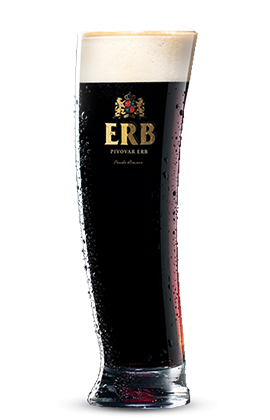 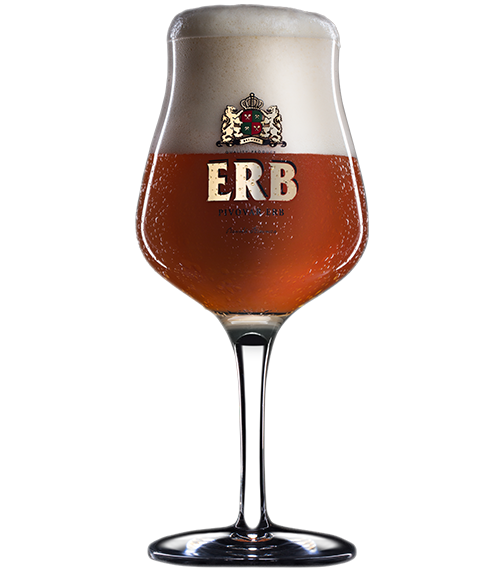 Brewery ERB puts the production of its beer selection focus not only on purely natural ingredients and use high technology, as well as sufficient time needed to complete maturation. 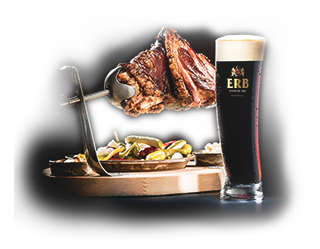 ERB, revived the ancient art of beer compliance with food combined generating dining experience. 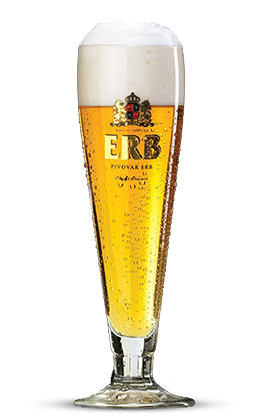 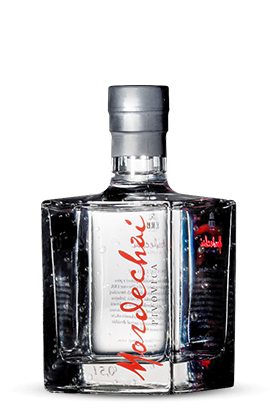 Housed in two completely renovated buildings in the historic center of Banská Štiavnica.